Watch it at the highest quality you can and in full screen for a better viewing! 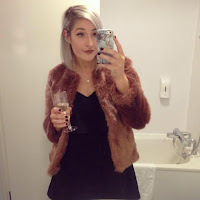 Please subscribe to my YouTube channel if you have one as I'll be uploading loads of new videos in 2015! 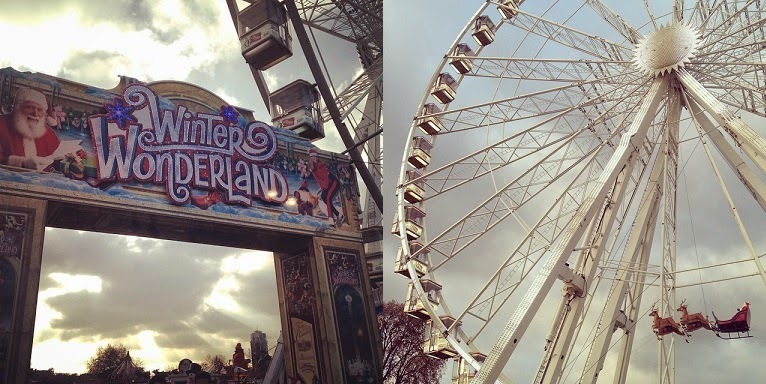 Did you get to go to Winter Wonderland this year? It is lieterally my dream to visit winter wonderland in London one year! Winter Wonderland looks amazing jealous of people going here, always wanted to go maybe one day I will. Oh my gosh this looks incredible - So jealous! We had meant to go this year but the weather well and truly put me off which is a shame because I quite like the shooting games to win teddies, im quite good at it! This looks like such good fun & the sweet stall has made me super hungry haha!